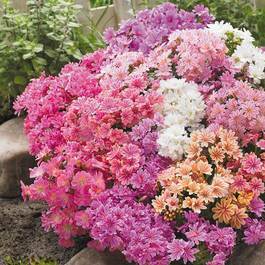 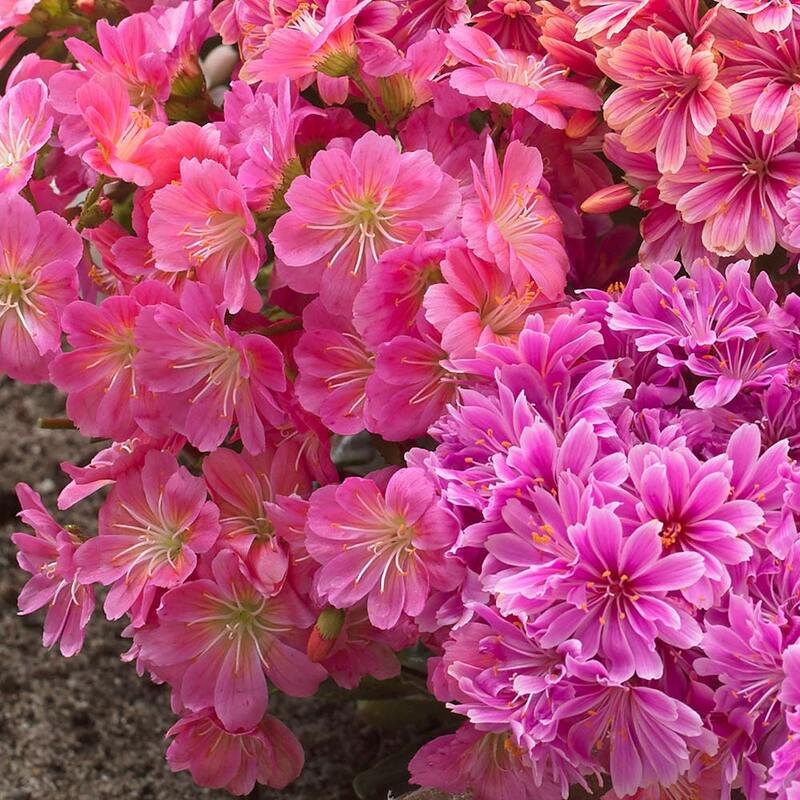 Lewisia Cotyledon, otherwise known as 'Bitter Root', is a hardy, low growing perennial plant that produces bursts of ornate, slender stemmed flowers with star shaped petals in a variety of delicate colours. 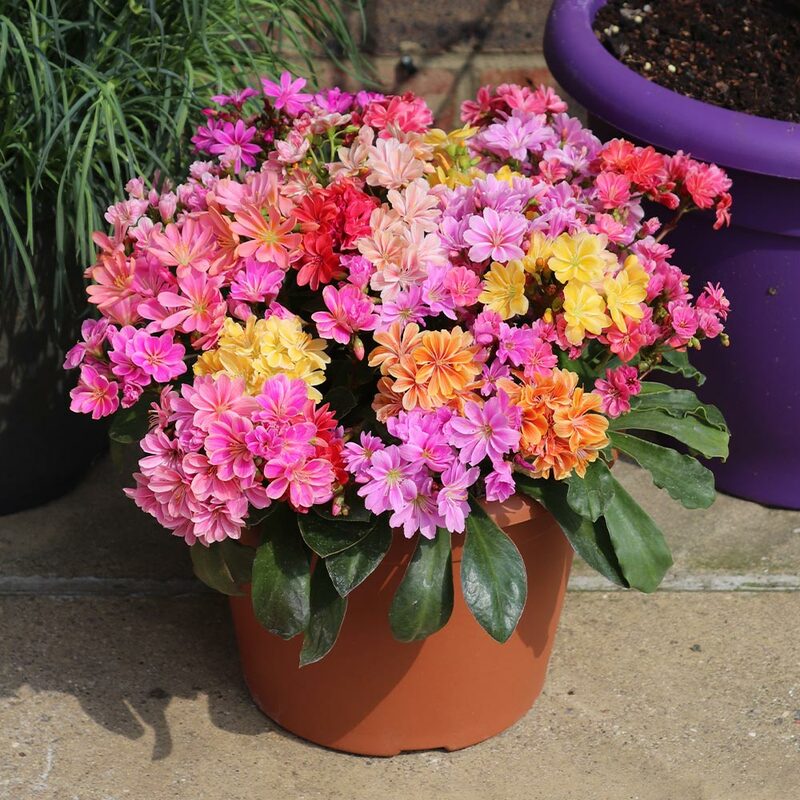 The foliage of Lewisia Cotyledon is particularly distinctive, its succulent glossy leaves forming attractive rosette shaped arrangements at the base of the plant. 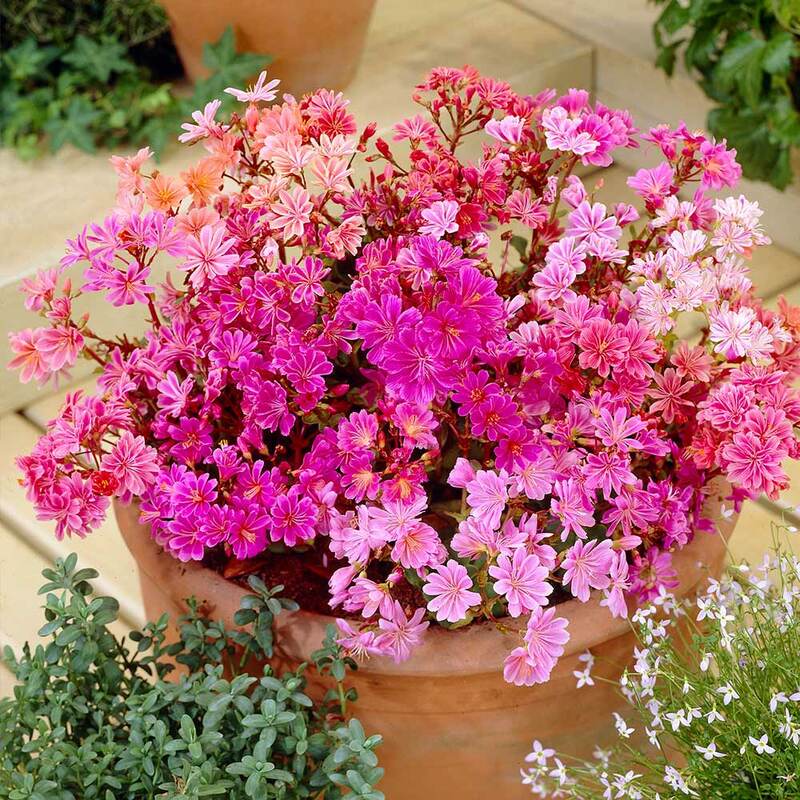 Popularly grown in Alpine climates, Lewisia Cotyledon is a perfect choice for rockeries as well as containers and ground cover, as they are fairly tolerant of dry soil conditions. 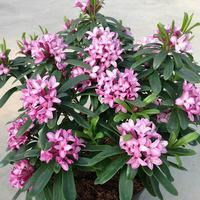 Supplied in a 8cm pot. 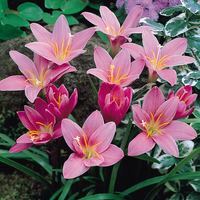 Plant in fertile, humus rich soil, preferably with plenty of access to sunlight. 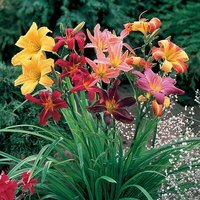 Perfect when planted as part of a colourful border arrangement. 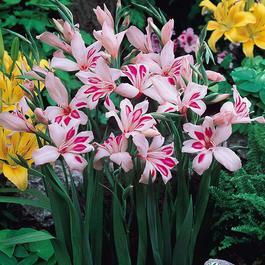 A low maintenace and generally pest free perennial.